Valentine’s Day is just around the corner, and if you’re looking for a perfect meal to cook your partner for date night this year, we’ve got you covered with a variety of tasty dishes that are guaranteed to be a hit. This recipe comes courteous of Alex Lau at Bon Appetit. 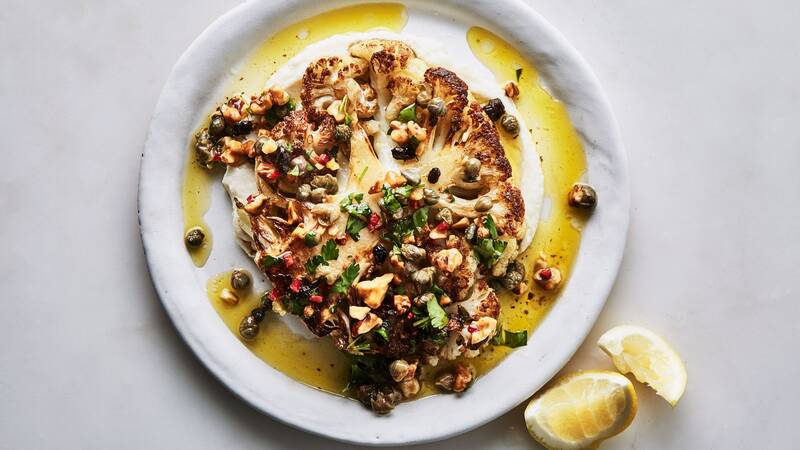 It combines complimentary sweet and savory flavors with today’s obsession with cauliflower to create a dish uniquely modern. It also operates as a part of BA’s Healthyish initiative, proving that fun, delicious, and innovative dishes don’t have to be calorie-dense. If you’re looking for a more traditional and seemingly special dish for your date night, this dish from Tasty has you more than covered. 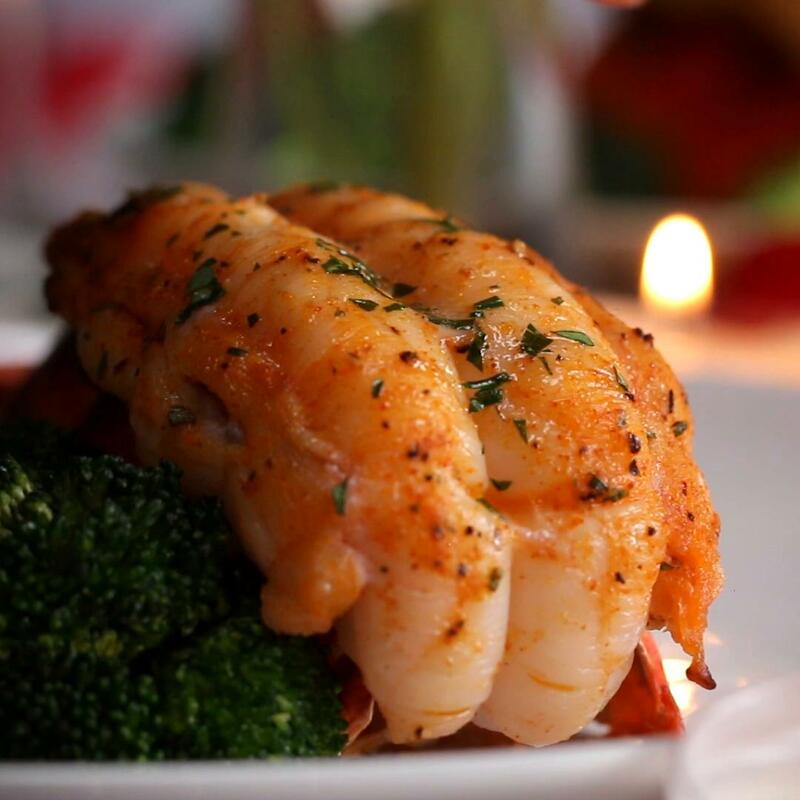 It combines fresh lobster with natural complements such as lemon, garlic, and parsley to invoke an indulgent, special mood. Pair with your choice of vegetable and starch and you’ll have an unforgettable meal. This third dish hails from Taste of Home, and what a refreshing dish it is. If you’re looking for a dish that is both health-conscious and delicious, this is the one for you. It proves that grapefruit is more than just a breakfast treat and furthermore that this citrusy fruit can pair perfectly with meat such as salmon. It’s tangy but not sour, sweet but not aggressively so. Perfection! This recipe comes courteous of Martha Stewart’s website, and we love it for numerous reasons. First, it is quick to make and only uses a handful of ingredients. On top of that, it allows these simple ingredients to shine in a very lovely way – and isn’t that what Valentine’s Day is all about? Let this simple pasta dish shine just as your love does! This finale recipe comes thanks to Delish, and it is a slight twist on a classic flavor and ingredient combination. We have seared chicken being flavored with juicy tomatoes, fresh-picked basil, and simple, fresh mozzarella. It’s a combination that cannot go wrong, and here the seasoned oil/sauce left behind in the pan would be perfect mopped up with fresh bread! Which of these dishes do you think would be perfect for your next date night? Comment below and tweet us @Fuzzable with all of your foodie opinions!